Dull skin, dehydration and enlarged pores. These are the signs that denounce a hectic lifestyle, and it’s time to act to slow down the first signs of aging. 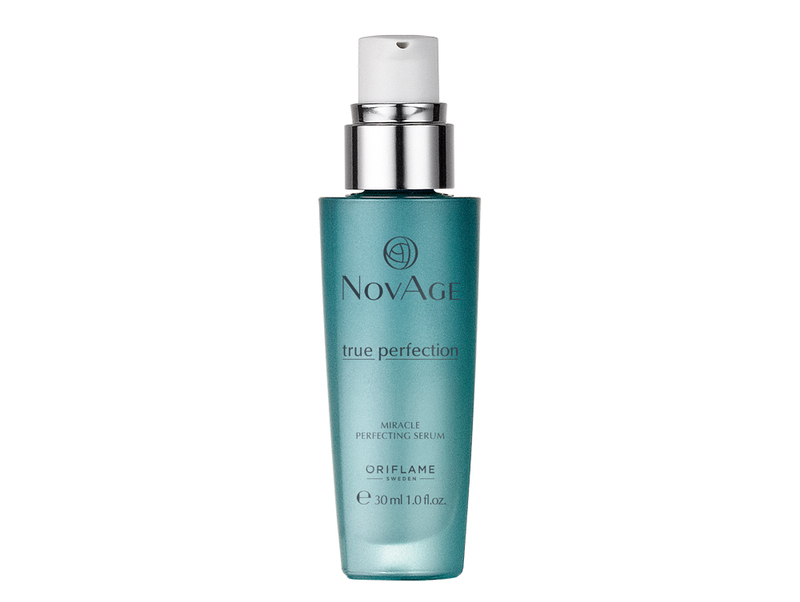 With Oriflame’s True Perfection line from NovAge you can help improve your skin without changing your lifestyle. 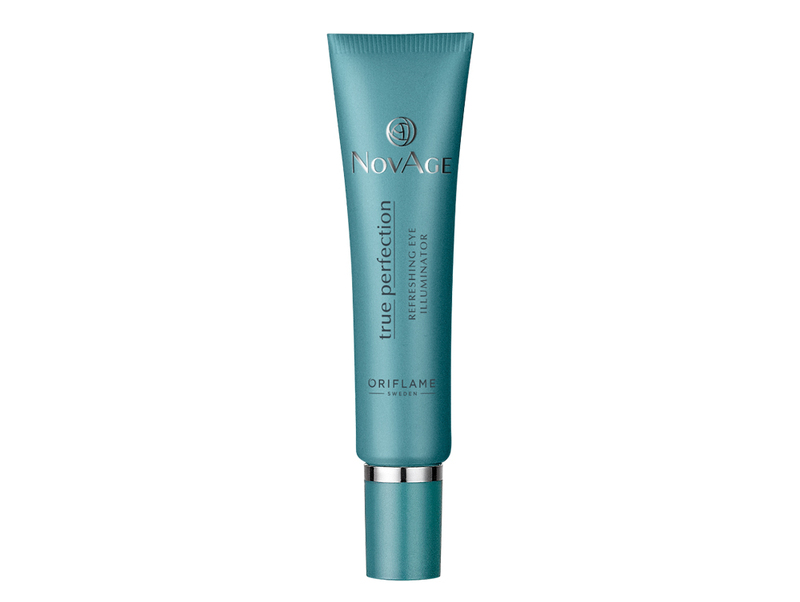 Created for the young woman with a full agenda, Oriflame’s new True Perfection NovAge improved line has clinically proven results in improving the skin in weeks. Powered by two innovative technologies, the True Perfection line aims to combat the signs caused by the hectic lifestyle, purifying the skin from the inside, while delaying the first signs of aging. Perfection your skin with True Perfection NovAge! True Perfection moisturizes intensely, promotes lightness and minimizes pores, for improved skin in a few weeks, and most importantly helps delay the onset of early signs of aging, such as fine lines and wrinkles in the future – To keep your skin youthful for longer. 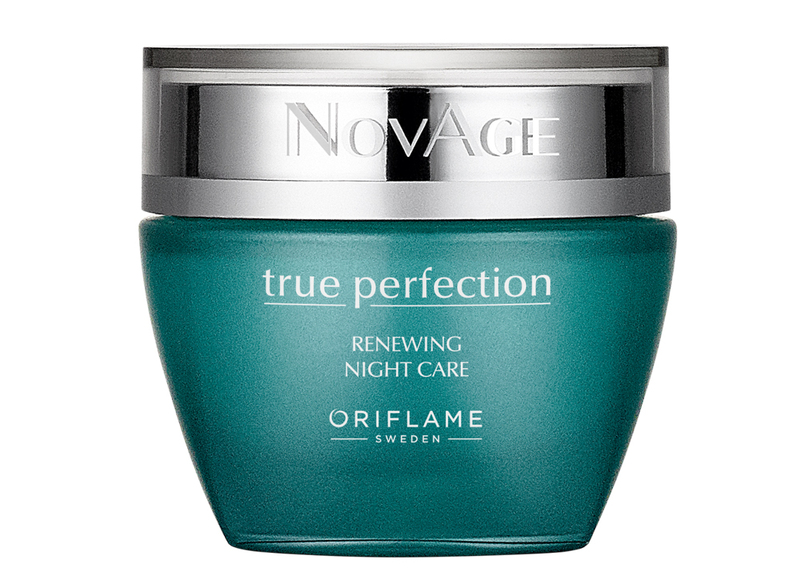 True Perfection NovAge from Oriflame has been developed with the latest advances in dermatology science and is powered by two innovative herbal technologies. The power of this line comes from the extract of Acai Plant Stem Cells and the extract from Persian Silk Tree Extract (patent pending). The former stimulate cellular metabolism and provide antioxidant protection against free radicals, a major cause of skin aging. The second, rich in amino acids and minerals, reduces the levels of cellular impurities for a better renovation and cellular function. Together, these extracts help to moisturize skin, increase its luminosity (clinically tested on 22 women for 12 weeks) and minimize pores (clinically tested using day cream). HYDRATE AND PROTECT SKIN Perfecting True Perfection NovAge Day Cream Continuous use of high performance day cream enhances skin for a radiant complexion and less visible pores. Instant, long-lasting hydration. Helps delay the formation of fine lines and wrinkles. Powered by the extract of Persian Silk Tree Extract. Gently scented. 50 ml. Acai plant stem cells protect against free radicals. DEEP HYDRATING AND RENOVATING THE SKIN DURING NIGHT Night Care Renewing True Perfection NovAge Night cream intensely moisturizing and skin enhancing, for a more invigorated and radiant complexion, with less visible pores with continuous use. Helps delay the appearance of fine lines and wrinkles. Powered by the extract of Persian Silk Tree Extract Gently scented. 50 ml. Glycolic Acid helps cell renewal by promoting healthier skin. eye cream with ball applicator. Smoothes the first lines of expression, increases glare and helps soften bags and dark circles with prolonged use. Powered by the extract of Persian Silk Tree Extract. Without perfume. 15 ml. Attenuators and illuminators improve optically. Light and easily absorbed serum that optimizes the skin’s complexion, smoothing the skin and making it more radiant with prolonged use. Helps delay the appearance of fine lines and wrinkles. Powered by the extract of Persian Silk Tree Extract. Gently scented. 30 ml. The InstantGlow Complex, with micro-beads to visually enhance the skin after application. Do you have questions about True Perfection and the science behind this line of face care? See if Skin Research Director Dr. Alain Mavon has the answer below. What makes the True Perfection NovAge face care line unique? True Perfection NovAge fights the first signs of aging through two natural ingredients: Persian Silk Tree Extract and Acai Plant Stem Cells Extract. What is the extract from Albizia julibrissin and how does it work? The extract of Persian Silk Tree has shown to improve the natural mechanisms of skin cleansing. Helps eliminate cellular impurities and give a more radiant appearance to the skin. 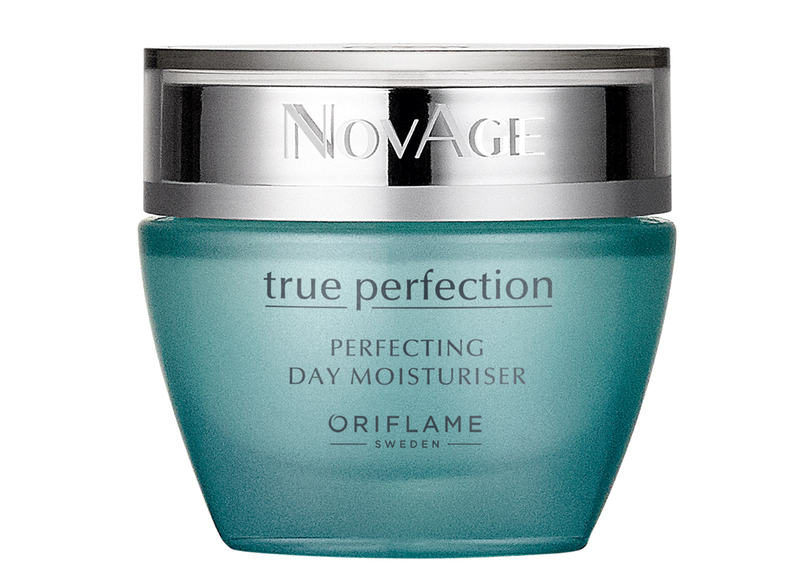 Is the technology behind True Perfection NovAge unique to Oriflame? This is Oriflame’s most exclusive range of brightness products. The two technologies alone have unique properties, but when combined, they provide even greater benefits to the skin. 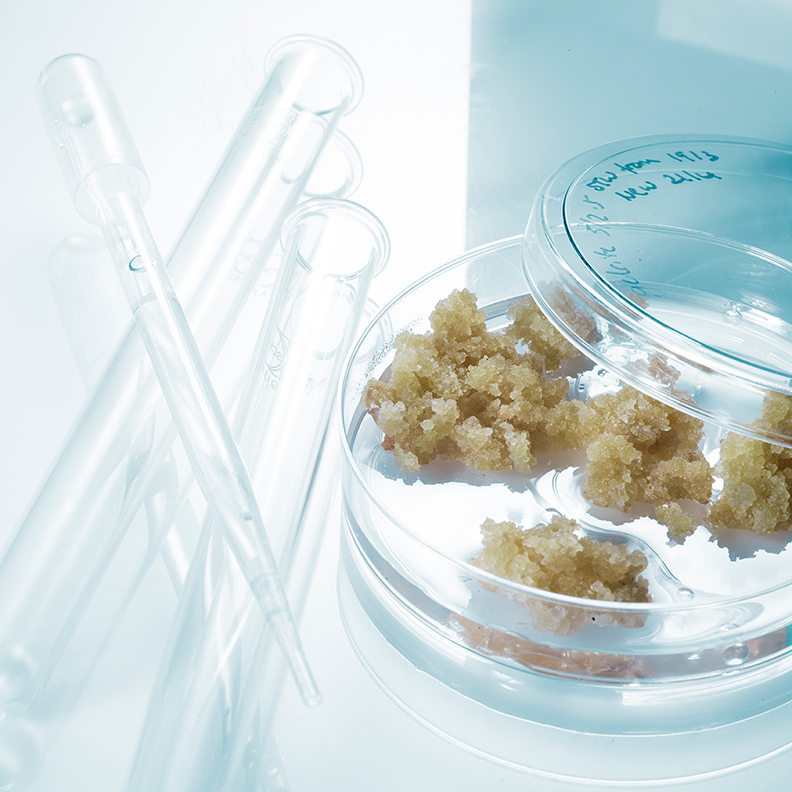 What is Acai Plant Stem Cell Extract and how does it work? What causes the first signs of aging skin? Lifestyle has a big impact on our skin. Sleepless nights and stressful work days, for example, leave the skin dehydrated and damp, Since the cells have difficulty in eliminating the impurities in a natural way. These are the first signs of aging. Is it possible to delay the first signs of aging? Yes, by adopting a more balanced lifestyle, eating healthy and exercising regularly. You should also avoid overexposure to the sun and tobacco, as well as follow a daily moisturizing face care routine. 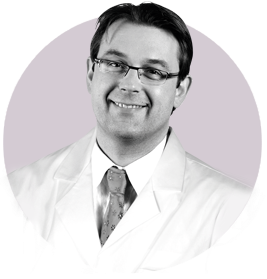 What can I expect from regular use of the True Perfection NovAge Face Care Set and when will I be able to see results? Clinically tested, True Perfection products showed an increase in skin brightness by 95%. Thanks to its specific formula, you will see an immediate effect and your skin will become brighter with each application. How do I know that True Perfection NovAge is the right gamma for my skin? If your skin sometimes looks dull and lifeless, tired and dehydrated, then True Perfection NovAge is the solution for your skin. To maximize the effect of your True Perfection face care, Oriflame recommends using the True Perfection NovAge Set . Implement the Oriflame Face Care Daily Routine with four steps, easy to follow, and made in order to get the best out of your products.